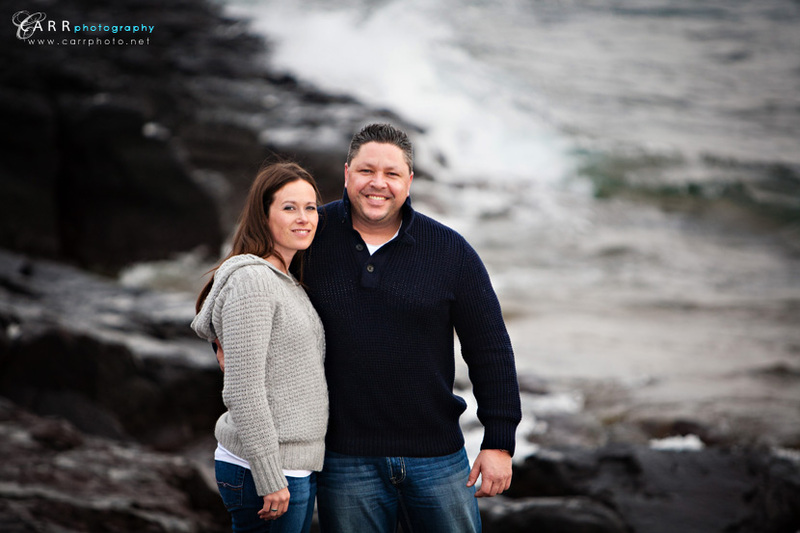 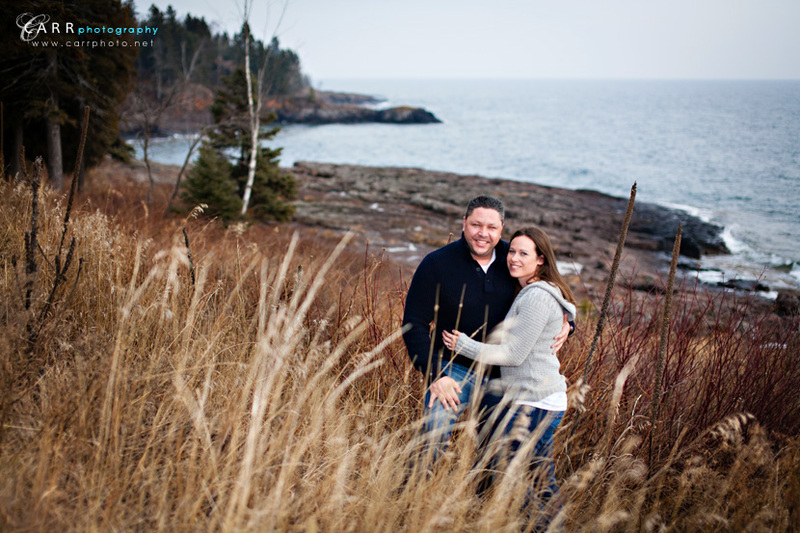 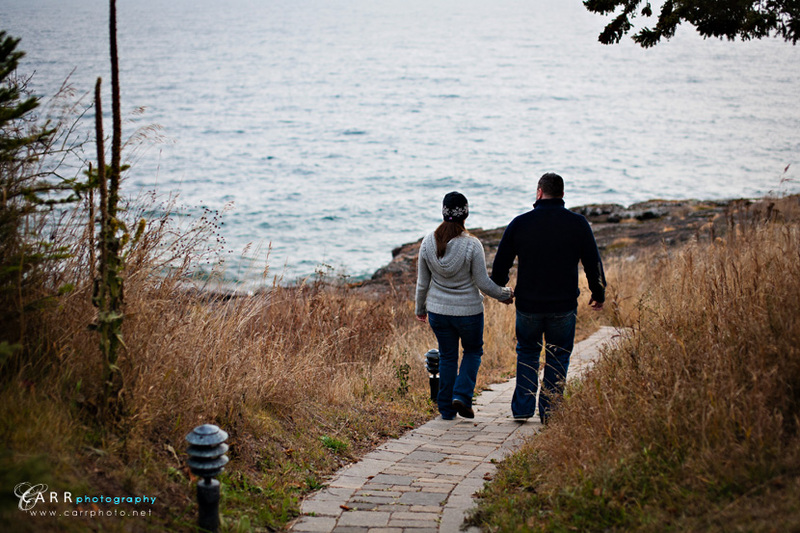 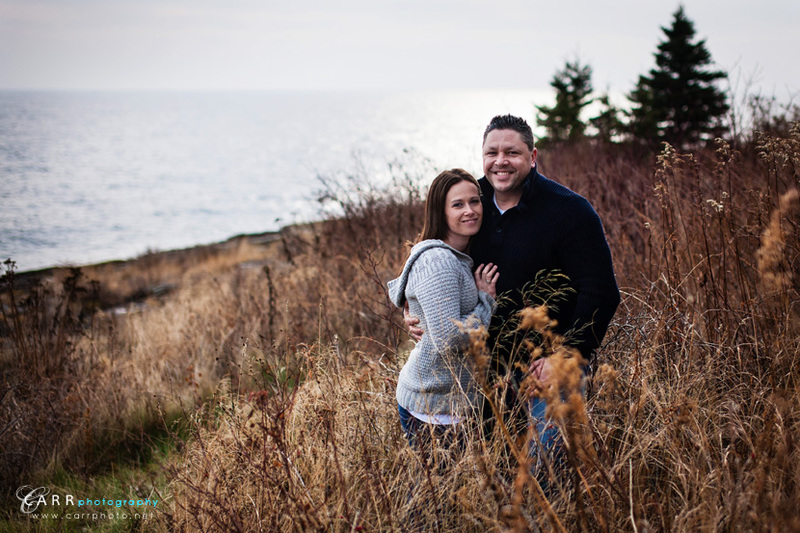 Sara and Erik celebrated their 10 year anniversary with a week on the north shore at Bluefin Bay Resort. 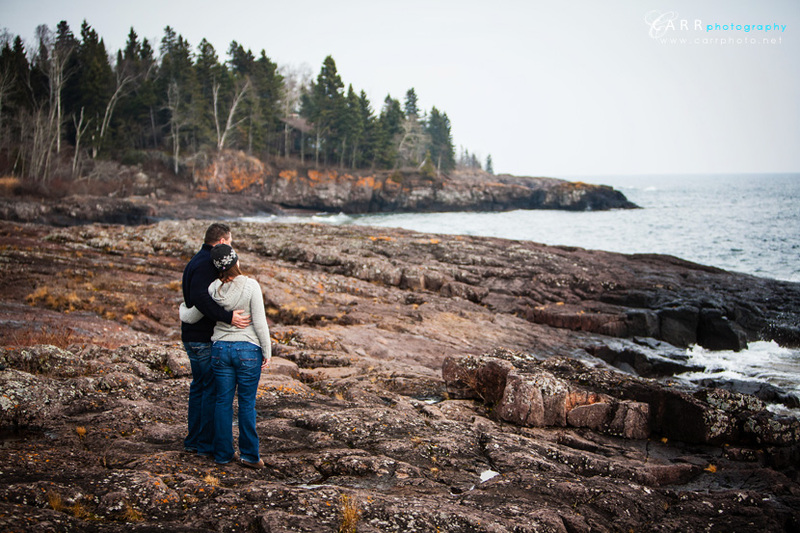 Kelly was there to get their pictures on the shore. 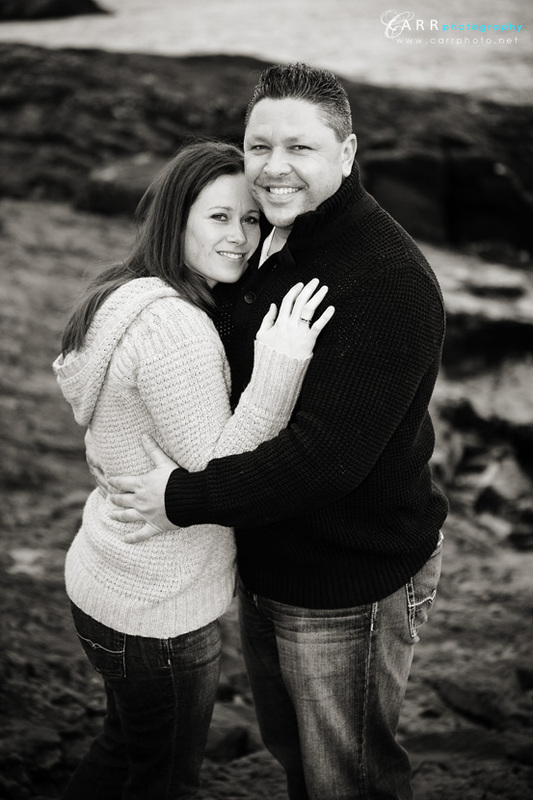 Here's a few from their session!